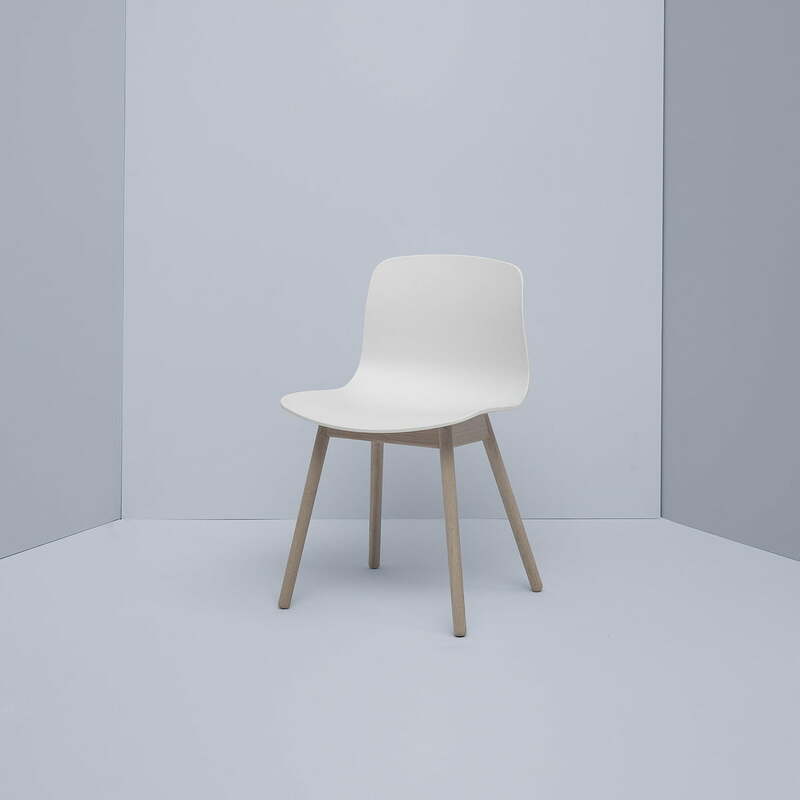 About a Chair by Hay is a chairs collection with exceptional simplicity regarding design. The designer Hee Welling reached a new level in combining form, function, comfort, detail and aesthetics with his collection. 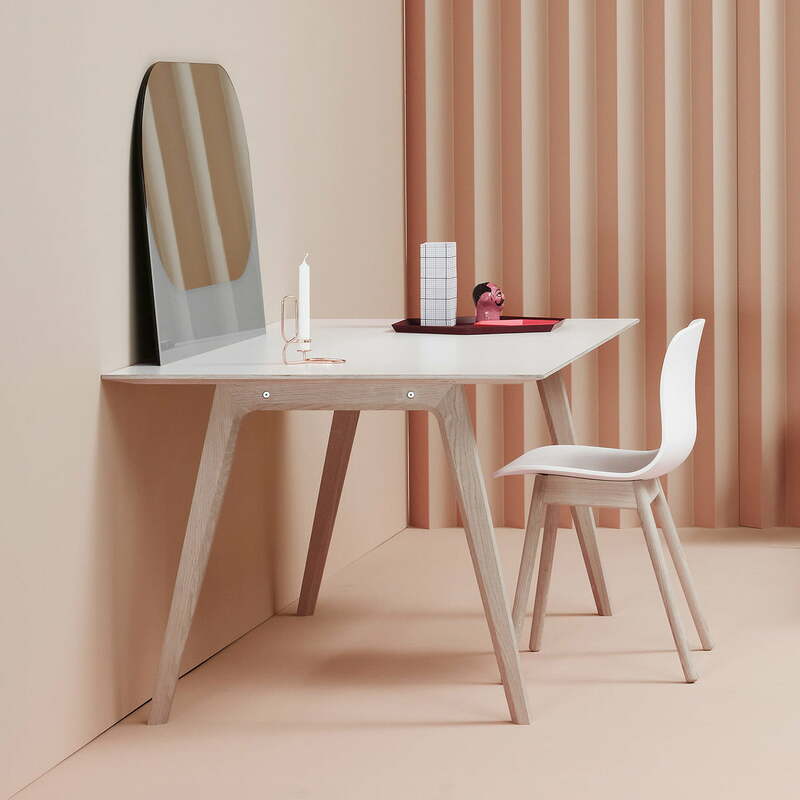 The chairs of About a Chair have consciously been kept simple and they can therefore be combined with other furniture pieces without any problems. They are wonderfully inserted in the most different surroundings and architecture styles because of their simplicity, which is why the chairs are also predestined to be used in object areas. 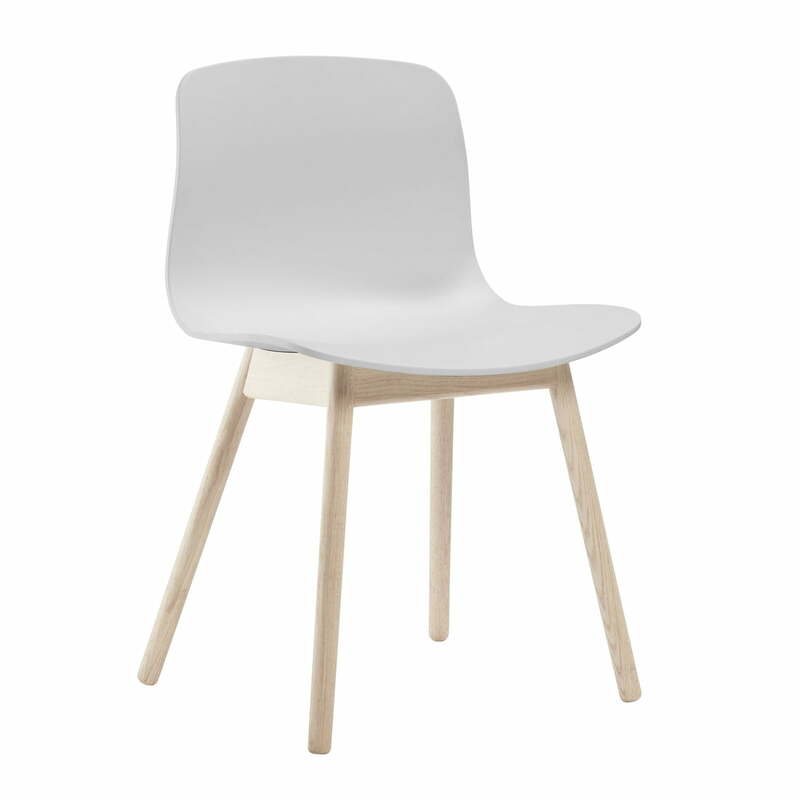 According to the ideas of the designer Hee Welling, the About a Chair chairs should be useful in Restaurants as well as at home, at conference tables as well as at the homely dining table. This is the reason why the idea of simplicity is a guarantee for multi-functionality and combinability. 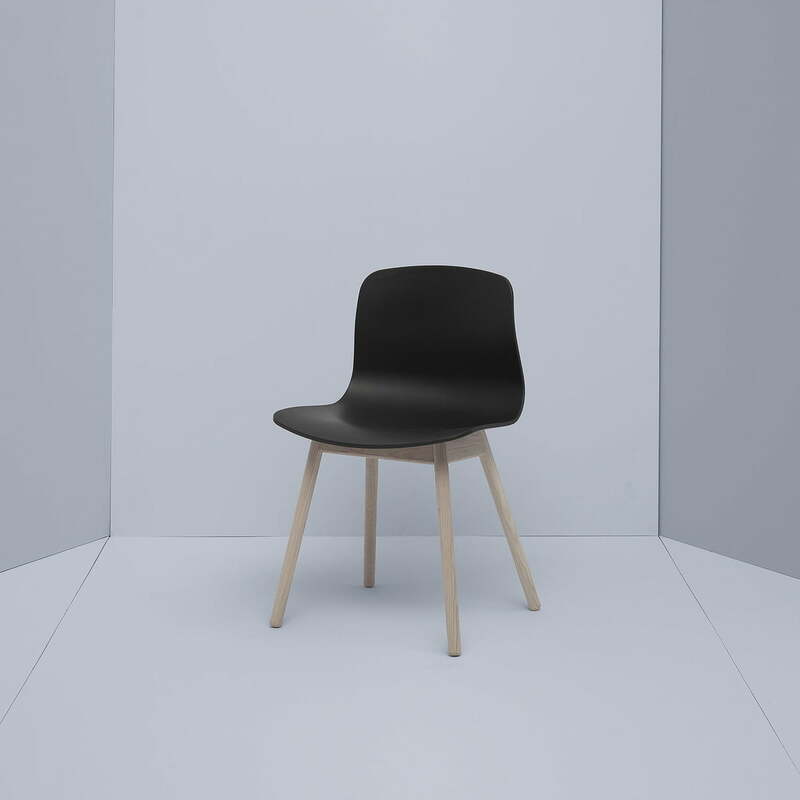 The seat without armrests of the About a Chair AAC 12 consists of painted polypropylene. The four-foot-frame is available made out of soaped oak wood or black stained oak wood. Moreover the Hay About a Chair models are also available in different combinations of seats and frame or as editions with steel-four-foot-frames (AAC 16). The seats and frames of the AAC series make up numerous combinations that never seem selected by chance or unwanted. We will gladly advise you for personal configurations.